Uncover the Immaculate Taste of The Taj Indian Restaurant Only about a 20-minute drive from the central business district of downtown Cebu City, Mandaue City is one of Cebu province's most important economies and forms part of the Cebu Metropolitan Area. The Taj Indian Restaurant had since been redefining Mandaue's truly rich cuisine spiced up with authentic Indian flavor with this Mediterranean-inspired restaurant that has classy look, hygienic, and affordable menus. 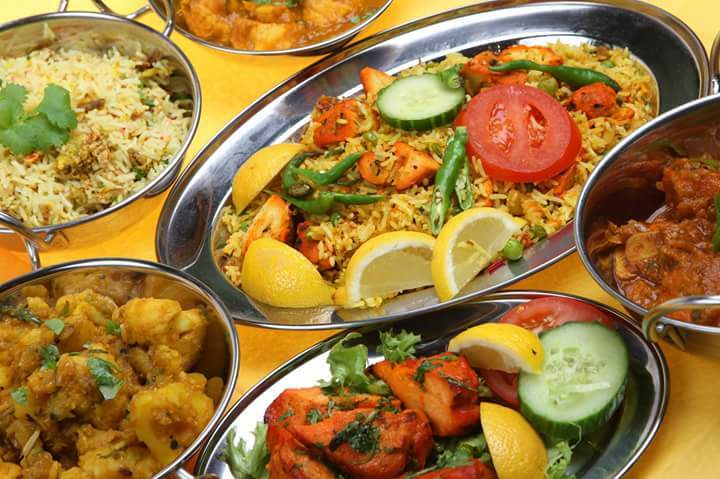 Want To Share Your Taj Indian Restaurant Photo? 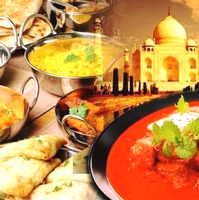 No Promo found, Would you like to Promote Taj Indian Restaurant Promo?